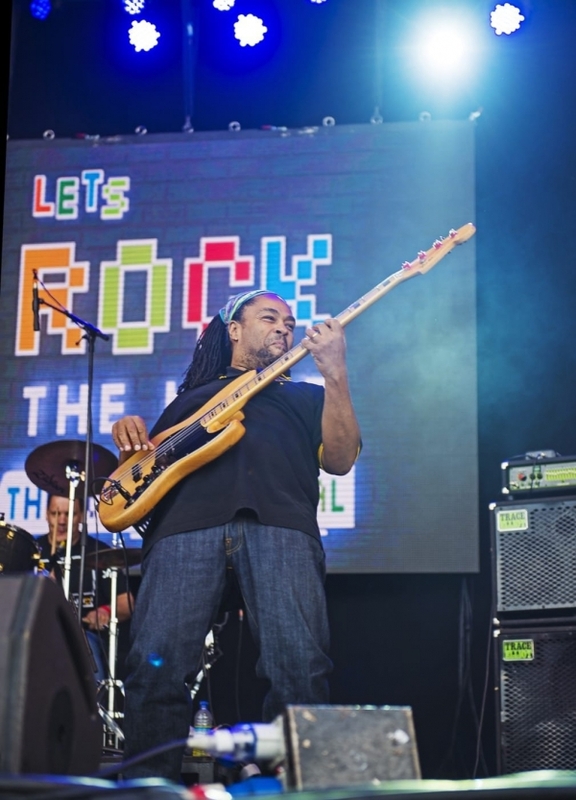 Cookham is readying itself for the 10th annual Let’s Rock the Moor music festival, which kicks off on May 19th. 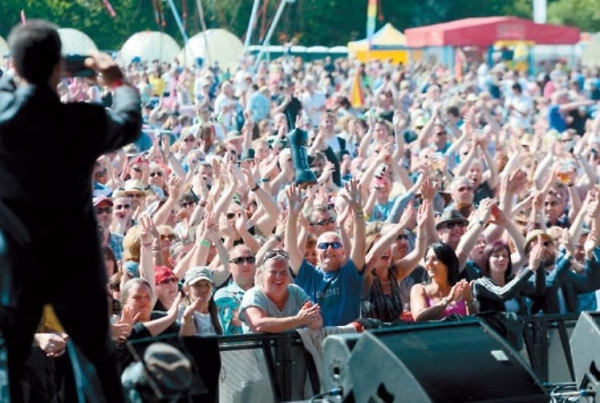 The retro festival is a fantastic celebration of 80s music and promises to be a great day. 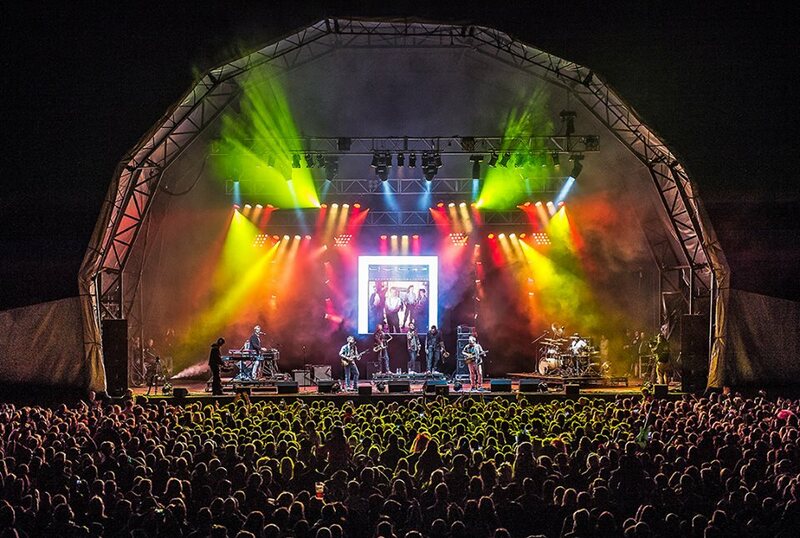 The festival, just outside Maidenhead, is a day of great 80s music, which also provides a fantastic boost for local businesses. Thousands of people will flock to the festival on the 19th for an action packed day of general 80s madness. The stellar line up includes big names such as Adam Ant, Billy Ocean and Tony Hadley. You are also promised a set of throwback classics from star DJ Sara Cox with her Just Can’t Get Enough 80s performance. Other features of the festival include a fireworks display, a food court and traders village, a charity auction and a craft ale bar. Katie Roberts-Smith, manager of The Old Swan Uppers pub, explained how the festival provides a fantastic boost for businesses around Cookham and beyond leading up to the festival, “It’s really good for local businesses, it’s really busy and brings people to the area. Katie has worked ‘three or four’ festivals, and feels that the one-day event helps to put Cookham’s businesses on the map. Maliks restaurant, on the High Street, is also looking forward to the event as he will be at the festival giving all the punters a try of his food! Events like this are fantastic for businesses but also for the wider area of Maidenhead, so it’s very exciting for us here at Lantern to be in an area that has a constantly expanding customer base, surrounded by thriving businesses! Come at visit our fantastic space to find out why Maidenhead is the place to be. For tickets to the festival, just click here!